It’s that time of year when we treat those that we cherish in our life. 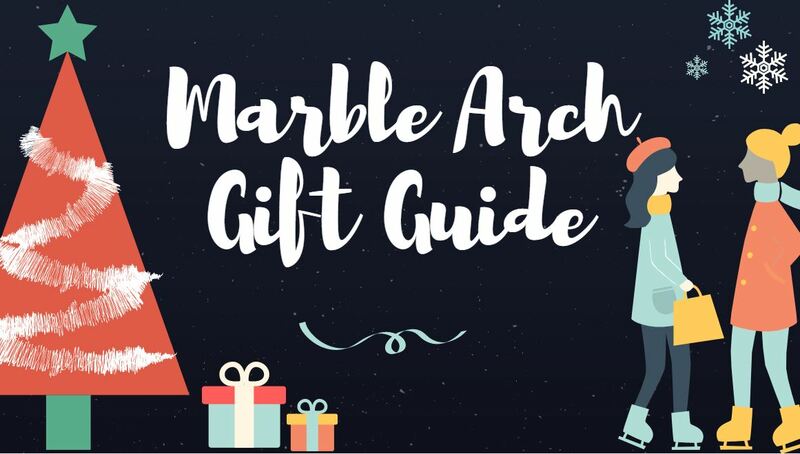 But it’s also a very busy season, so we’ve narrowed down some of the top shopping spots in the Marble Arch area to make sure Father Christmas visits everyone on your list. This artisan cheesemonger sources and matures the most amazing selection from across the UK and Europe in its central London cellars. Perfect for your next dinner party, just ask one of the cheesemongers what is on offer today as the offer changes daily based on what is ripe and tasting good in the onsite maturing rooms. 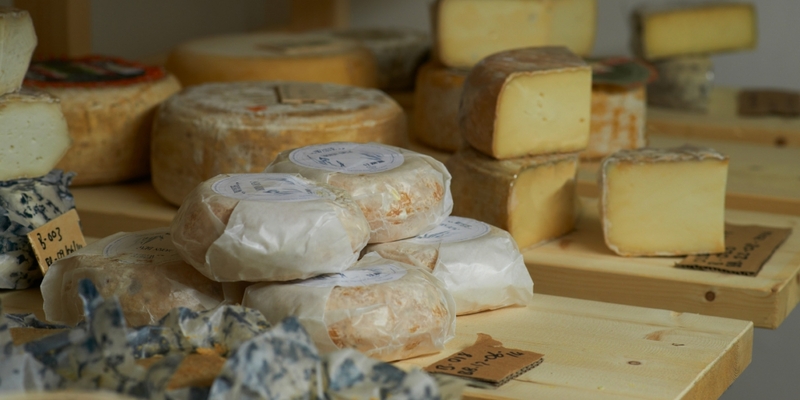 They also sell a great selection of other bits and pieces to go with your cheese from small production chutneys to carefully sourced biscuits and a range of must have accessories not to mention a few interesting bottles of beer and wine to finish it all off. Nawras is the right place for fine English, Swiss, Belgian, Italian and French chocolates, as well as the finest Arabian filled and chocolate dates, salted and caramelised nuts, fresh ice cream, frozen yoghurt, fresh waffles, cakes and the best selection of sugar-free chocolates and biscuits. All items are beautifully packaged, and have the added benefits of being halal and meeting various dietary requirements. One of London’s finest specialist coffee shops with alluring aroma of freshly ground beans that has attracted celebrities, locals and visitors for over 50 years, stocking 34 varieties of coffee from 13 different countries. Give the coffee lover in your life their own bespoke blend. Popular choices include a mixture of the Brazilian Santos Dark/Brazilian Santos Medium and Blue Sumatra/Negresco. Often hidden behind its celebrated restaurant, Vinoteca’s wine selection is a thing of beauty and wonder with over 200 options that are all the award-winners from their menu! 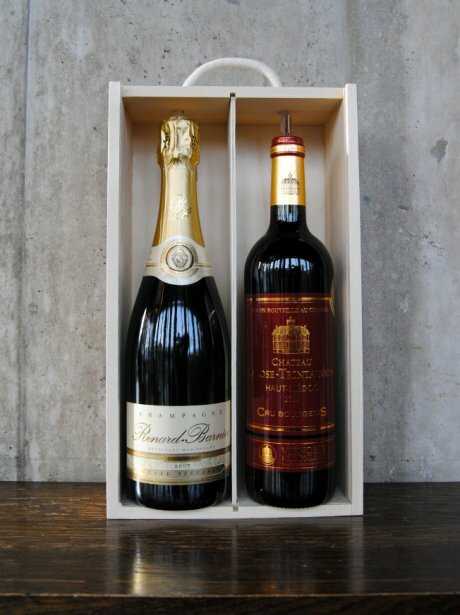 Give the gift (or indulge in it yourself) of their global wine collection with either a 2-pack of wine – with expert recommendations and gift packaged in a lovely wooden double gift box! Or, for the true wine-os, select a Christmas hampers online at shop.vinoteca.co.uk/. Artisan bakery specialising in bread (over 30 types), sandwiches, salads and cakes. Gail’s offers tasty treats and savoury breads for many different intolerances and tastes, such as their brand-new Vegan Chocolate, Banana and Walnut Muffin and Vegan Hot Cocoa. 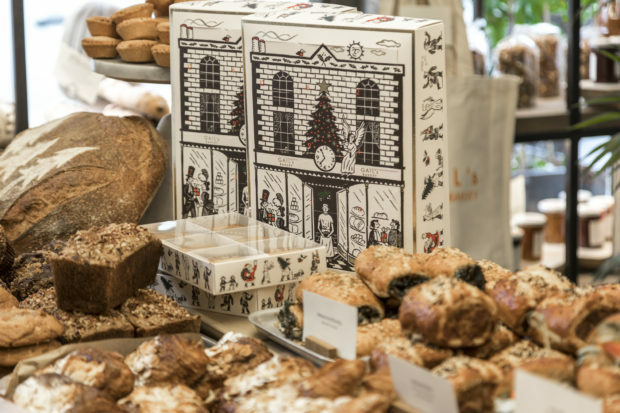 Make your kitchen a Christmas culinary wonderland with the quintessential classics, including Mince Pines and Christmas Buns, as well as some new favourites, like Ricotta, Sour Cherry and Pistachio Croissant and Gail’s Pecan and Cranberry Sourdough. Or give the ultimate foodie treat – Gail’s ‘12 Days of Christmas Advent Calendar: What My Baker Made For Me‘. Pamper yourself before the holiday festivities or give a gift card! As winners of both the London Hair & Beauty Awards and London Spa & Beauty Awards for 2017, you can be confident and calm knowing you’ll get the best service possible! The Marble Arch branch is their flagship store with all of the top services on offer including everything from hair extension to hair removal. Manis and pedis, eyelash extensions, facials, fillers – Beauty & Melody’s award-winning technicians and senior doctors are on-hand to ensure you’re looking and feeling like a star this holiday season. This can be a stressful time, so why not enjoy it to the fullest with relaxing traditional Chinese medicines, complementary therapies and herbal medicine. Hua Ren Tang is more of a holistic clinic and less of a salon as all of their practitioners are fully qualified consultant level doctors who are ATCM registered and have 20-30 years’ experience of working in hospitals. They specialise in bespoke medicinal and herbal remedy solutions, private consultations with in-house traditional Chinese medicine practitioners and luxury spa treatments. Between the various events and changing temperatures our skin can take quite the beating right now. 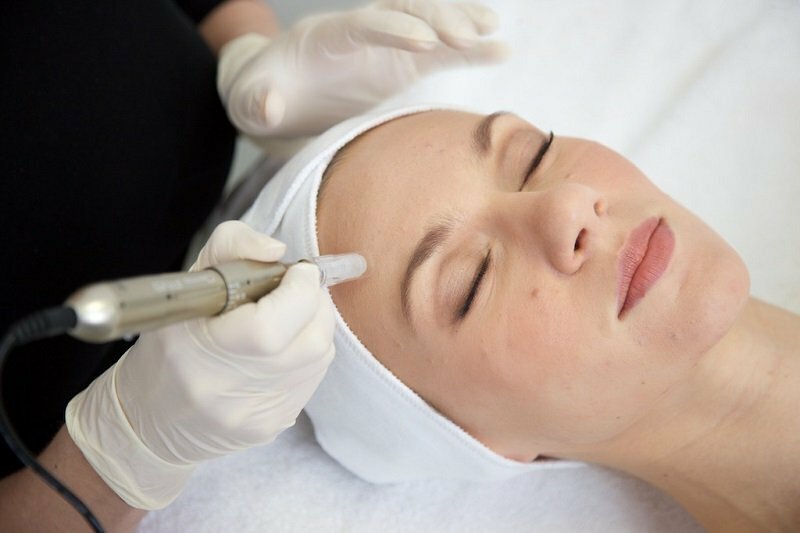 Medicetics is a UK Doctor trained clinic that specialises in non-surgical cosmetic treatments and skin surgery, offer a holistic approach to skin care, formulating bespoke programmes that will benefit you; from mesotherapy and skin peels to botox and dermal fillers. As a registered private skin and laser clinic, with only three exclusive clinics in the UK (Connaught Village, Harley Street and Barnsley House Spa and Skincare Centre), you won’t want to miss out on this! Find the perfect gift for the chic, hipster minimalist in your friend group! 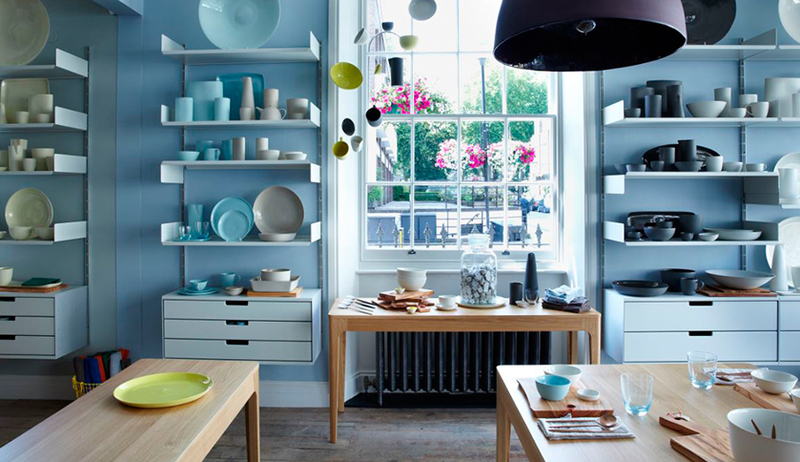 Fusing a minimal aesthetic with an artisan finish, Mud Australia has been hand-making porcelain since 1994. Designed by Shelley Simpson, these individual pieces combine craftsmanship with beauty and functionality. This small, friendly business has a strong belief in the values of craft and community, taking pride in building relationships with its customers. 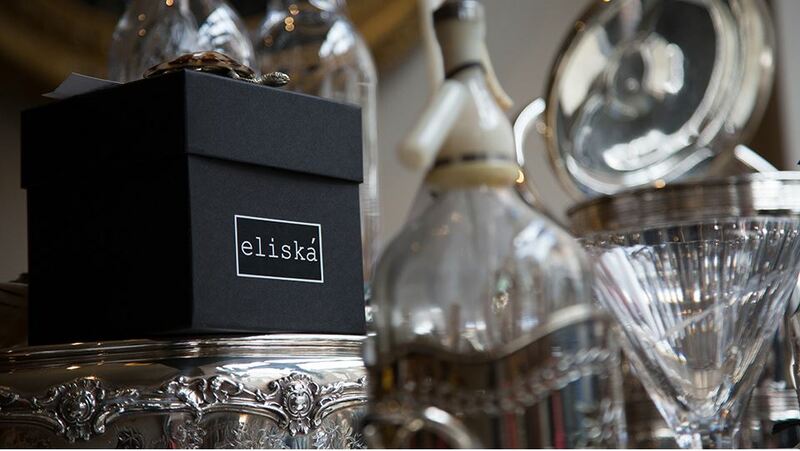 Esteemed interior designer, Eliska brings a treasure trove of her favourite pieces and unusual items, from unique one-off pieces to stunning furniture, quirky homeware and antique items, sourced from around the world. 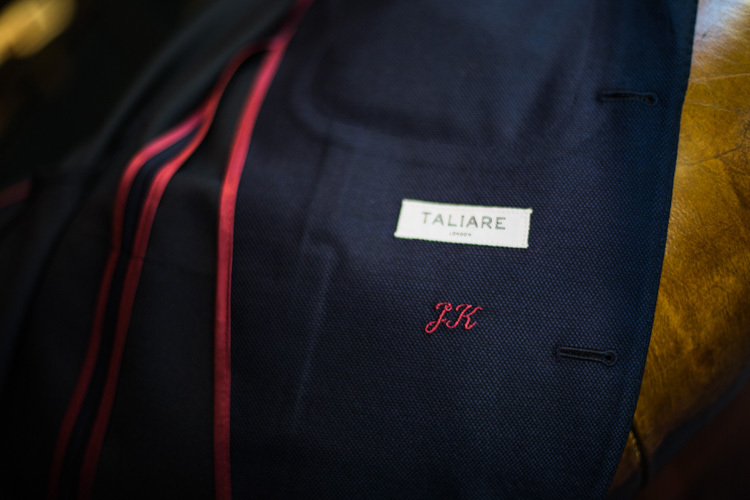 London’s most personal tailoring house, offering a full bespoke and made-to-measure service in the finest tradition of Savile Row style and craftmanship. Services include suits, shirts, overcoats, evening tails, morning suits and shooting clothes. Whether you opt for the bespoke or made-to-measure service, Erlend Norby – the founder – will work with you at each stage to ensure your complete satisfaction. 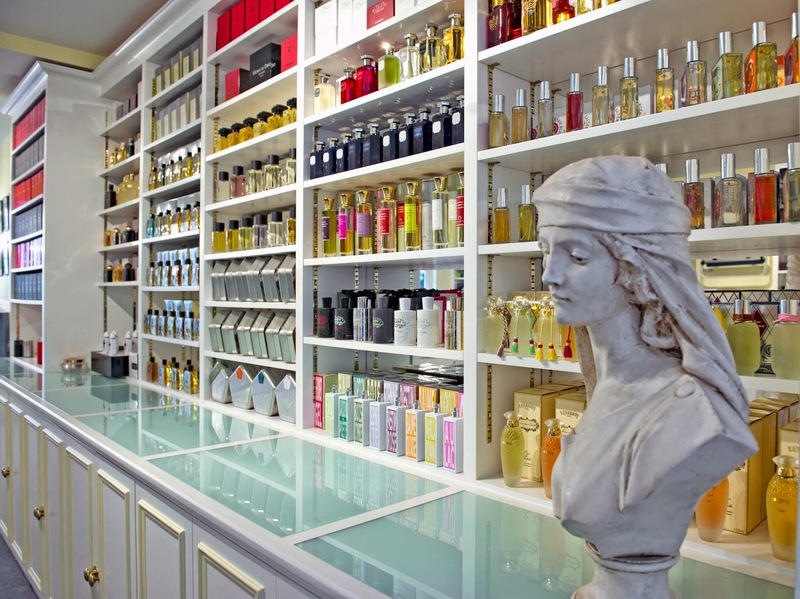 The oldest and most admired independent perfumery in Britain. The staff possess an encyclopedic knowledge of scents and can help customers find their signature fragrance, or the perfect gift. Their unique Senteursystem groups fragrances by their type and family, allowing you to find another scent based on what you have previously enjoyed and with over 350 fragrances created by the best noses in the business, you’re sure to find the perfect match. Since 1864, William Mansell has been a traditional jeweller at the centre of the city. For over 150 years, the family business has been a leading dealer of antique jewellery, silverware, clocks, watches and barometers. Their restoration service ensures that the most vintage and exclusive pieces receive specialist care.